Many users are simply unaware of the great potential hidden in their smartphone or tablet camera. Unlike normal camera app of the device, powerful camera apps take use of different controls and options like ISO, focus, contrast, various filters, and shutter speed to create professional looking photos and videos. 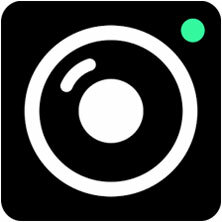 V SCO Cam app offers professional tools to shoot, edit, and share photos. Using the app, users have access to lots of adjusting possibilities: contrast, temperature, exposure, fade, crop, straighten, etc. Even a single step undo option is available, as well as copy & paste commands to make the editing process simpler. As one of the best apps for everyone wanting to take great photos, Camera+ comes as a great replacement to the normal camera app of iPhone. Some of the features include shooting modes, touch exposure & focus, front flash (no more dark selfies! ), image stabilization, digital zoom, professional effects, captions, borders, and cropping tools. 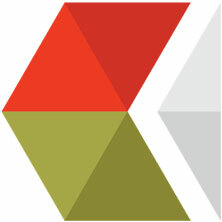 The app also provides integrated sharing with Twitter, Flickr, and Facebook. With Camera+ app you could truly shoot like a professional photographer. 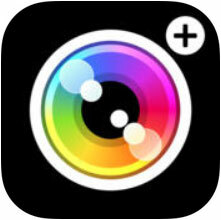 The Camera+ has been developed by the tap tap tap company, and is priced $2.99 at Apple App Store. Too bad it doesn’t have an Android version yet. Among camera apps filled with filters, TADAA is one of the coolest ones simply allowing users to apply beautiful filters to their digital photos. 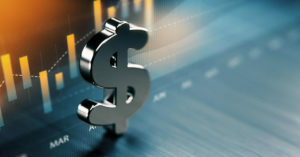 Many free filters are offered inside the app, while more of them could be purchased as well. Each filter could also be customized, with adjustable options for hue and intensity. Users could also create masks to define some areas on the image unaffected by the filter. 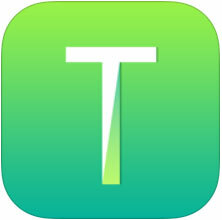 To download TADAA for free users could check out App Store. What makes this app extremely popular, especially among professional selfie takers, is its great tools and functions to take photos and edit them. Selfie lovers could take advantage of many options designed to ease the task such as light filler (suitable for night shootings), touch screen capture, one tap photo improvements (skin smoothing, eye enlargement, face thinning, and so on), and 3D facials. Camera360 Ultimate also offers more than 100 filters along with filter management options, and photo editing functions including rotate, crop, tones, and color temperatures. 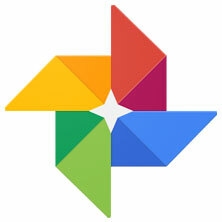 For those who care more for searching and organizing their photos, Google Photos app could be a great choice. The app provides more features such as tools for video and photo editing, auto backup, and sharing options. Both Android and iOS versions are available for free. Thinking maybe having more control over you photos with more advanced tools? That’s not impossible with the great app from the famous Adobe company. Photo editing is just cool and simple using slide bar adjustments of this app for contrast, clarity, shadows, highlights, exposure, etc. Noise reduction feature is also provided, along with 15 frames and borders to add to pictures. 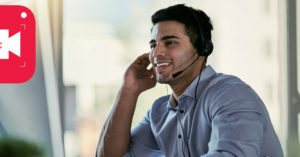 It supports different Raw files from most camera producers such as Canon, Sony, Epson, Nikon, Fuji, Kodak, Konica, Hasselblad, Samsung, Olympus, and so on. 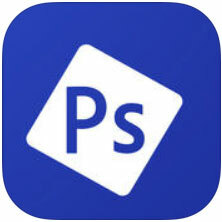 Android Apk and iOS versions of Adobe Photoshop Express could be installed for free. 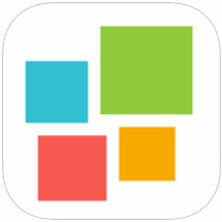 With a simple and clean interface, Camu is a powerful camera app with lots of great features such as live photo and video filters, photo collage creation, adding effects and text, and auto mode (great for taking selfies). 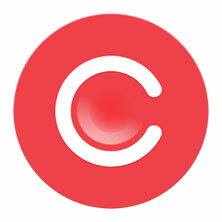 Android and iPhone users could freely download Camu app for their handheld devices. Looking for a simple camera application for taking black and white photos? If so, BlackCam is the right choice for you. The app provides live preview, lens filters, and photo adjusting sliders. Using the app, your photos could also be exported to Instagram, Facebook, and Twitter. The Android version of the app is free. However, to use the BlackCam app for iPhone or iPad you should pay $1.99. Who said you could only get slow shutter speed effects using a DSLR camera? This app could give you similar effects using your iPhone camera. 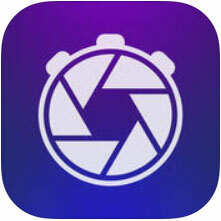 Three capture modes are offered in the app: Motion blur, Light trail, and Low light. Each mode provides cool effects using different light and exposure settings. 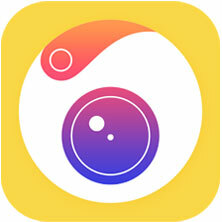 Slow Shutter Cam is a paid app with the price tag of $0.99. For those Instagram users who want to make professional looking collages out of their photos fast, there is this great app called InstaMag. The app includes three collage modes: modern style, manga, and magazine. Overall, users get access to hundreds of different layouts, designs and styles to use for their photo collages. You could download InstaMag Android and iPhone versions for free.